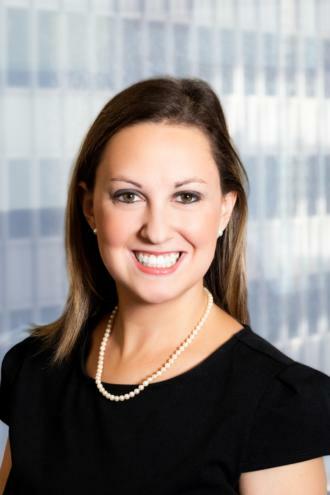 Diana R. Strasburg joined the firm in 2007 as a summer Associate and worked part-time at the firm during her third year of law school. Ms. Strasburg was promoted to Associate in 2009. She became a Partner in 2018. Ms. Strasburg is a Partner of the Firm’s Administrative Department, where she concentrates in rent regulatory law, and where she has represented property owners in numerous proceedings before the New York State Division of Housing and Community Renewal and the New York City Department of Housing Preservation and Development. In addition to her practice before City and State agencies, Ms. Strasburg has litigated in the New York State Supreme Court. Ms. Strasburg has extensive experience representing property sellers, buyers and lenders in connection with rent regulatory due diligence. Ms. Strasburg is also responsible for clients’ residential leasing for both rent regulated and market apartments. Ms. Strasburg is a member of the New York State Bar Association.